Netflix is in a bit of a tiff with the Academy Awards, which require that all movies up for nomination have at least a week-long theatrical run. 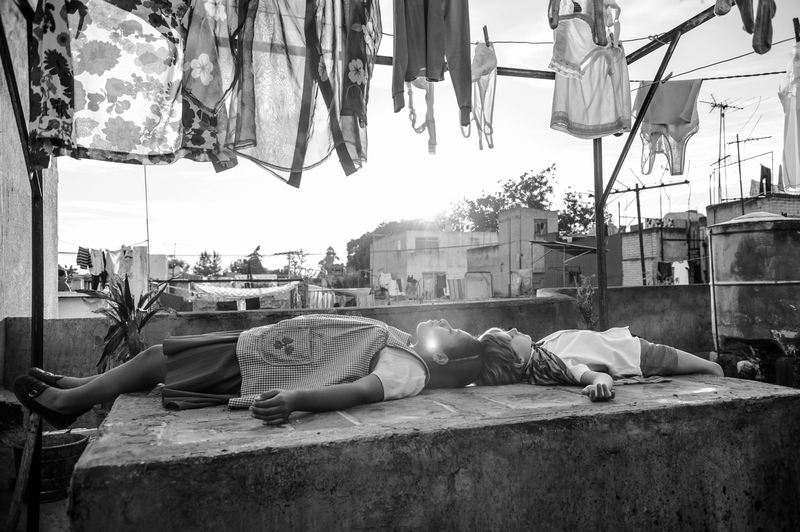 The outcome of this is that Netflix is basically releasing their awards contenders in theaters at the bare minimum level, and for the most part I'm fine with that, but not in the case of Alfonso Cuarón's Roma, a movie that by all reports -- including our own -- needs to be seen on the biggest of big screens with the best of sound systems possible. Sadly, Deadline is reporting that the film will only have a one-week engagement on December 14 in New York and LA, with only100 theaters worldwide screening it. This basically cripples the chances of the majority of the population being able to see it in all its glory.